Hey guys! How’s it going on!? Today I have another ranking to share with you guys! It seems like Toei Animation is on a roll with these amazing polls lately. As Dragon Ball Super: Broly got such a good response, to celebrate it’s release, Toei Animation did a poll in Japan to find out which movie ranks at the top. Around 6000 fans voted for their favorite movie in this poll and the results are really kinda surprising. Well, it was a fun poll for sure. 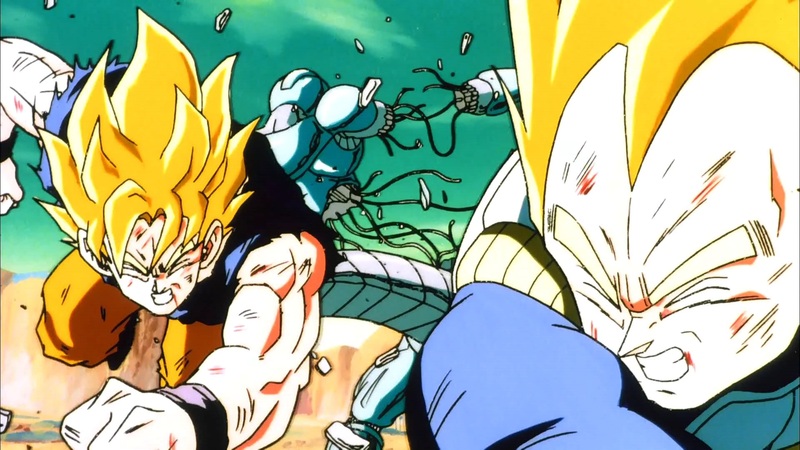 At #5, Dragon Ball Z: The Return of Cooler – When Planet Namek is invaded by an army of robots, the Guardian of Earth, Dende, summons the Z-Fighters. To their horror, they discover the army is led by Cooler, who was allegedly killed by Goku. I am happy that this movie made the cut as this is one of my favorite movies as well. I am pretty sure if you haven’t seen this movie, you must have seen the famous TFS abridged version of it. Dragon Ball Super Announces Bardock English Voice Actor! 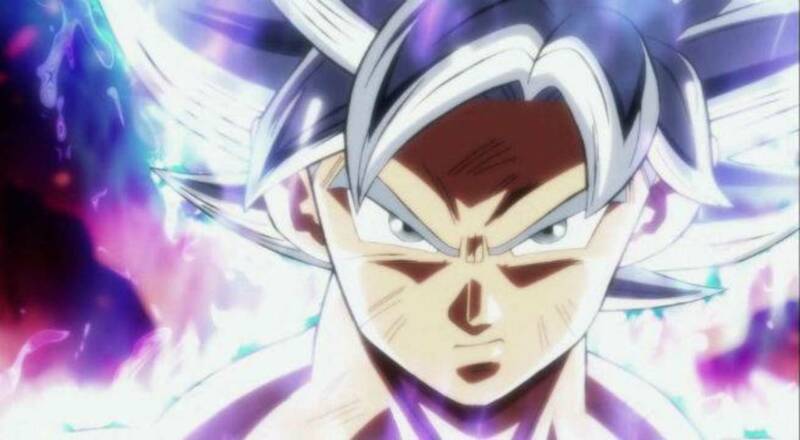 Dragon Ball Super: Broly Complete Movie Spoilers – Everything Revealed! Vegeta Voice Actor Christopher Sabat Reveals That ‘All Might’ Is His Greatest Role! Next story People Start Blaming Goku As New York Sky Suddenly Turns Blue! Previous story Oda Reveals How Luffy, Zoro & Ace Would Look Like In The Future!